AIS Matrix Open plan segmented tile cubicle workstations. 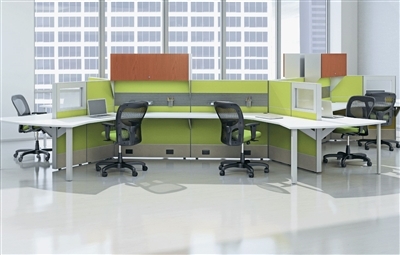 AIS Matrix creates sophisticated, flexible work spaces that withstand the test of time. Offering robust electrical capabilities, this full frame and tile system allows power and data to run every 8" in height. 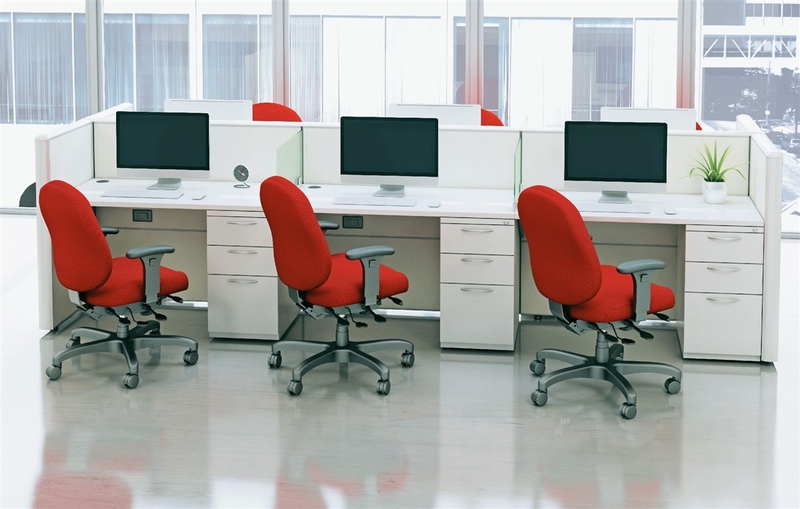 Matrix can construct any configuration, including open plan, private offices, reception areas, conference rooms and more. 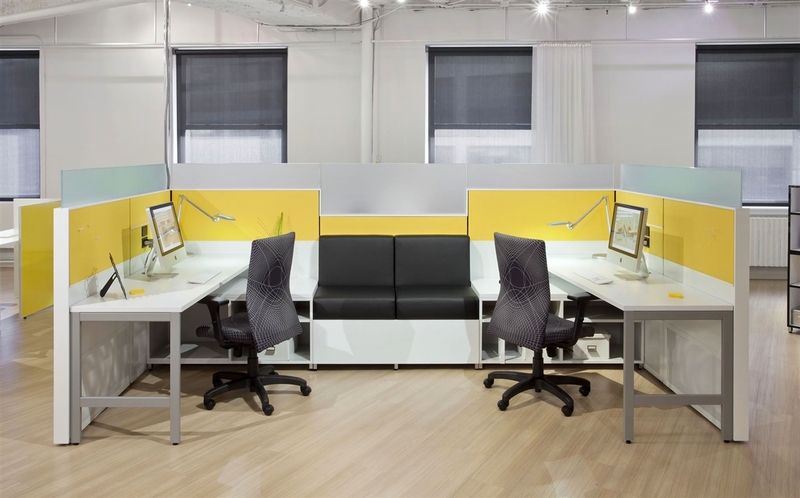 Coupled with calibrate components and accessories, work areas become collaborative and modern with a twist of elegance.